Unlimited photo & video scheduling for Instagram! Unlimited amount of editors who can manage an IG account together! Save time - there is no need to use smartphones or logging in for many times! 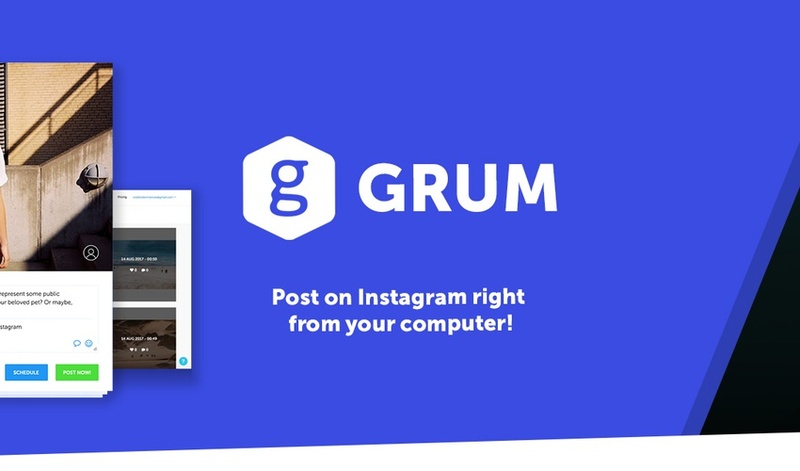 Grum doesn't store any passwords and operates through encrypted tokens so your account is always protected!